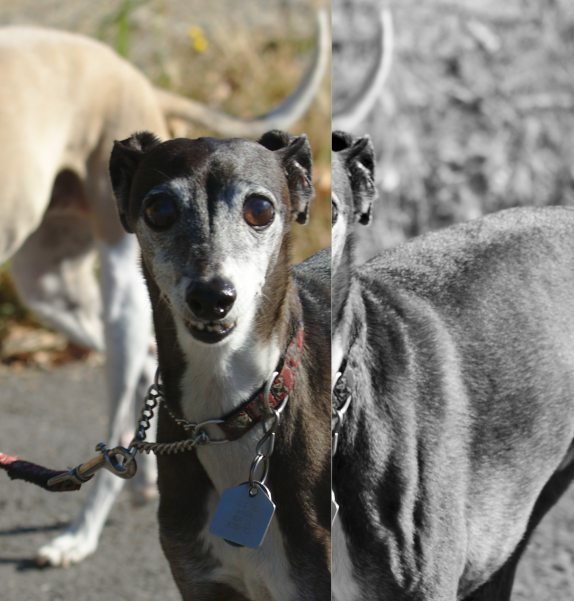 Iggy is the common name for the I.G, aka the Italian Greyhound. Iggies look cute, they are small, skinny with huge bulging eyes on top of a sleek pointed nose. They look good. Most of them have a nice friendly temperament. 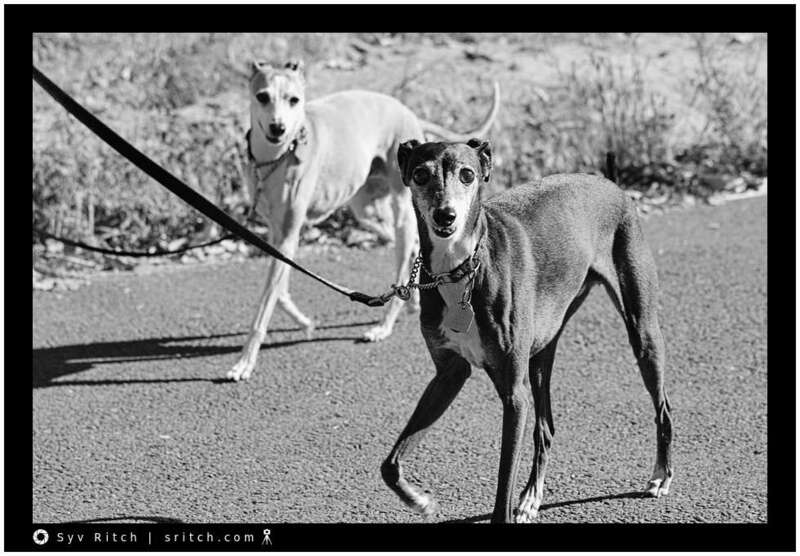 In spite of their long nose, like all Greyhounds they hunt by sight. That’s why at dog races they have a mechanical rabbit along the inside rail to get the dogs to chase it.